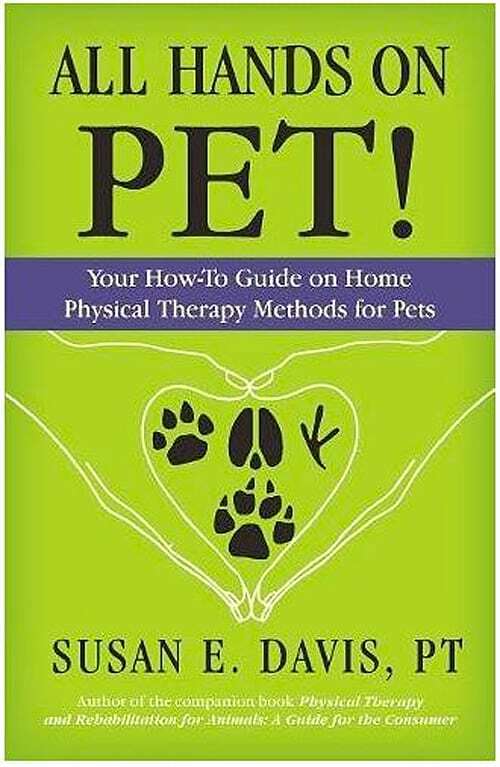 “All Hands on Pet: Your How-to Guide on Home Physical Therapy Methods for Pets” by Susan E Davis, PT is a how to guide to physical therapy for your faithful companions. It focuses on useful physical therapy exercises and instructions for small animals. Species covered include: canine, feline, avian, exotics and some farm animals (not equine). There are some physical therapy instructions for large animals and a few success stories about pets (mostly dogs and cats). I liked that the author addressed physical therapy such as leg stretches on goats, which I hope to use in the future. Her honesty in noting that you can't always heal your pets with physical therapy is also appreciated. We've cared for many animals on the farm, and no matter how hard you work, you can't save them all. I was hoping to see a little more information on farm animals, because they are the focus of our homestead. (Yes, the title is “All Hands on Pet”, but I was still hopeful.) I'd like to learn about how to use physical therapy for goats, cattle, sheep and horses. Since many people use horses for pleasure riding, not work animals, I was surprised that they weren't covered in the book. Pet sheep are becoming more common, too, and would be easier for most people to handle for physical therapy. Most people are not going to do physical therapy on a cow with hip problems unless that cow is special or a champion. Even then, they may not do it because they can replace the injured cow and avoid ongoing problems. I think that the people that would find this book most useful are those that love their pets like family. “Pet parents” – especially those who keep their pets inside and spoil them -could use this book as another way to offer extra TLC to their pets. 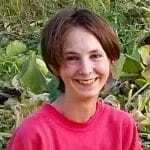 This is a guest post by Dominique Ahrens. Dominique is Deb Ahrens’ daughter. (You may remember Deb from her articles on chicken food and mosaic virus.) She works on her family's small farmstead, raising milking goats, Suffolk sheep, chickens and many other animals. In 2017, she transitioned from showing livestock to part time leader of the Poultry and Goat projects in Kewaunee County 4H. She's currently going to school for dairy goat management. Eventually she'd like to have her own dairy goat operation or small farm with goats for fun and profit.